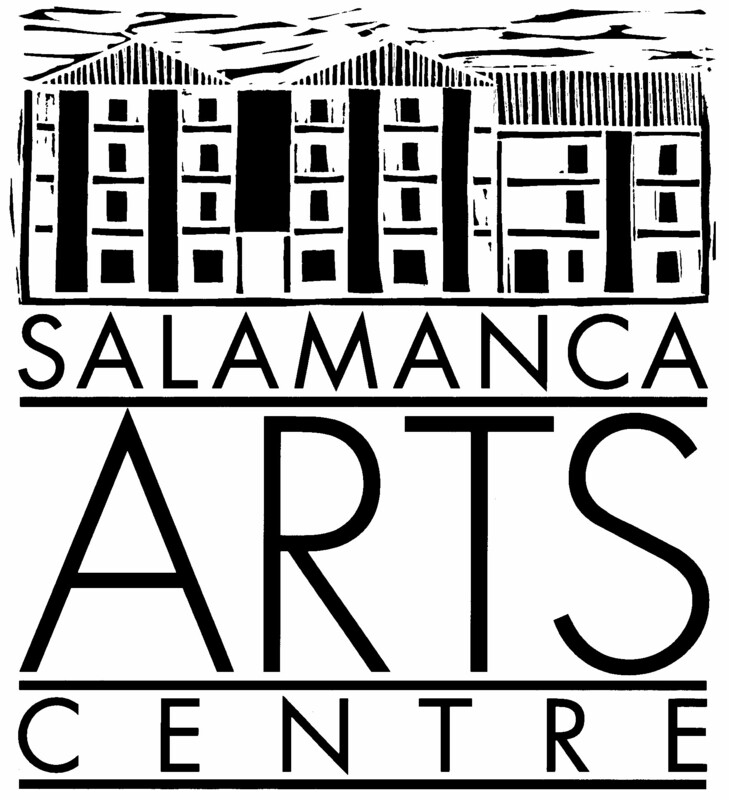 Rektango is a weekly event held every Friday in Salamanca Art Centre’s own enchanting Courtyard. Hemmed in by a cliff face stretching up to Battery Point, people from all walks of life gather for live music every Friday evening between 5:30pm and 7:30pm. It’s a FREE EVENT event run by the musicians themselves, with lots of dancing, catching up with old friends or meeting new ones. There’s hot mulled wine and fires in the winter, sangria in the summer, plus beers, ciders and wine and it always goes ahead unless rained out. The music may be anything from gypsy swing, cool funk or latin sambas to daft disco depending on when you drop in, one things we can promise is there will always be plenty of dancing.